Most furnaces are made to last for at least 10 years, but if you don’t take the time to maintain it, change the filter or have it checked every few years, you could be left with a cold night’s sleep. Luckily, there are furnace repair companies near you. Compare reviews, portfolios, experience and more from the group of furnace and heating repair contractors below. When you’re ready, ImproveNet can connect you with the top furnace repair services near you. 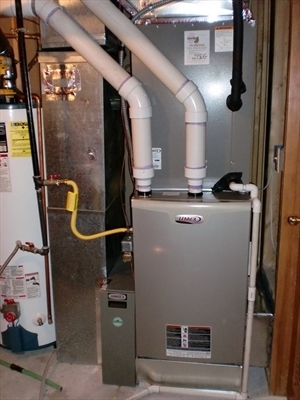 Furnaces, as well as all heating systems, are complex. While there are numerous solutions to various furnace issues, choosing the best course of action is rarely simple. As such, you need to ensure the most reliable and experienced heating and cooling companies are inspecting your furnace. To accurately gauge the situation, a furnace repair pro has to see the furnace in person. They can not offer an accurate heating repair quote over the phone. After they arrive, ask them a few questions to determine if they’re the right furnace company for the job. 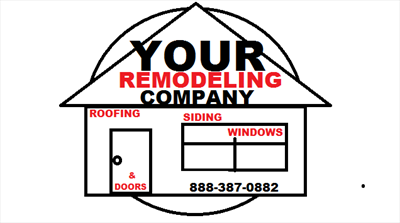 How long have you been in the heating and cooling business? Do you repair just furnaces or other heating systems as well? Have you worked on my furnace brand? Do you work on gas and oil furnaces? Could this issue have been avoided with additional furnace maintenance? What would you do to fix my furnace? 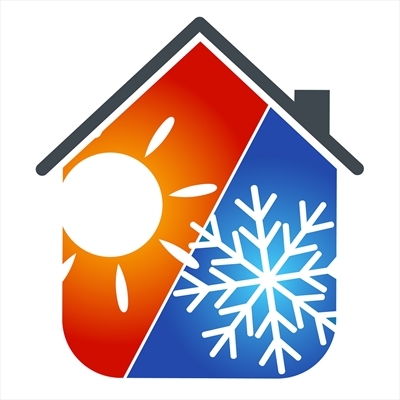 How quickly can you service my furnace? How many people will be in my house while you repair the furnace? How much will my furnace repair cost? Is there any way I can help and reduce the furnace service price? What furnace maintenance items do you recommend? Heating repair costs near you will depend on the issue as well as your chosen heating company. Nonetheless, the average furnace repair cost is roughly $270. As you negotiate your price with the furnace repair contractors below, just know that we’ve seen heating repairs cost as little as $50 or as much as $800.